Screenwriter Ashleigh Powell says becoming a mother influenced her work bringing E.T.A. Hoffman's iconic short story to life. Ashleigh Powell knows the pressure of writing a Christmas movie firsthand. 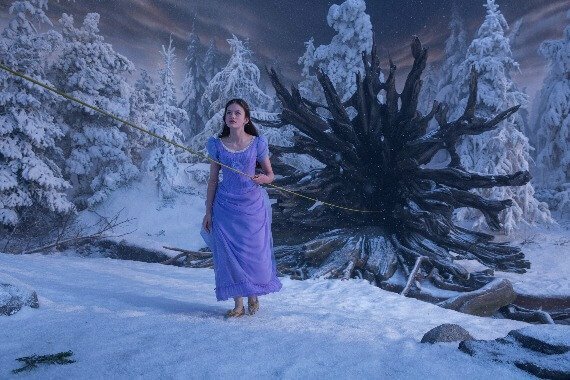 That guided her hand while penning Disney’s “The Nutcracker and the Four Realms.” The film adapts the classic tale, embossed by intoxicating production design and an A-list cast. Think Keira Knightley, Morgan Freeman and Helen Mirren, for starters. Mackenzie Foy stars as Clara, a young girl searching for the key to unlock a box holding her late mother’s last present to her. 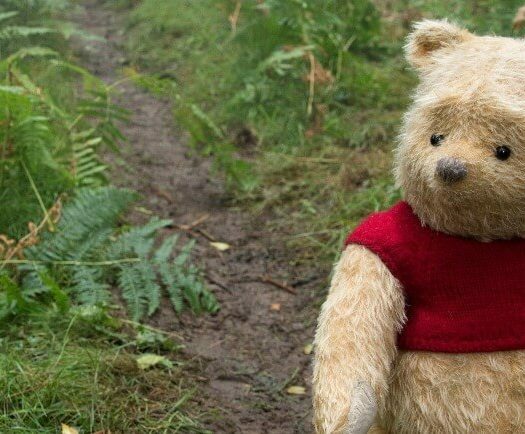 That quest leads Clara on a journey teeming with curious creatures and the dangerous Mother Ginger (Mirren). Spun from German author E.T.A. Hoffmann’s 1816 short story, “The Nutcracker and the Mouse King,” this “Nutcracker” arrives with all the magic Team Disney can offer. Screenwriter Ashleigh Powell says writing The Nutcracker and the Four Realms reflects her journey into motherhood. In some cases, that collaboration nailed her vision. Take the Mouse King, brought to life by motion capture actor Charles “Lil Buck” Riley III. “It’s almost exactly the way I imagined it on the page,” she says. What she didn’t do was let those artists do the narrative heavy lifting. That’s her responsibility. “Everything starts on the page. It’s up to me to evoke the possibility of what can be achieved through production design,” she says. The young screenwriter says watching the Disney machine in action proved breathtaking, and surprisingly practical in our digital age. Powell fell in love with screenwriting during college. That made her reassess some of her favorite movies. 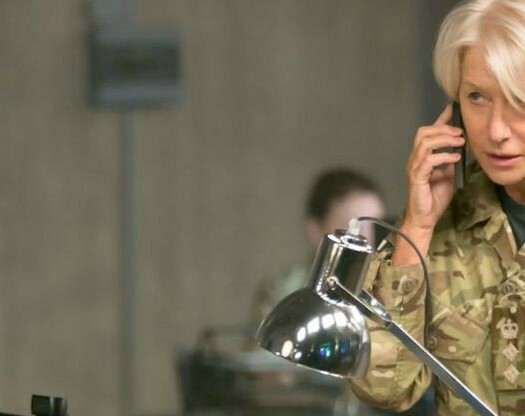 FAST FACT: Helen Mirren has virtually done it all during her Oscar-winning career. Her not so secret passion? She’d love to play a Bond villain. Powell’s career is blooming just as the #MeToo movement sweeps through Hollywood. She can sense the evolution during her day-to-day experiences. Powell won’t forget her first major screenplay project for more than the obvious reasons. She injected something deeply personal into her first major screenplay. “I became a mother in the course of the movie twice over. This is a love letter to my children,” she says.